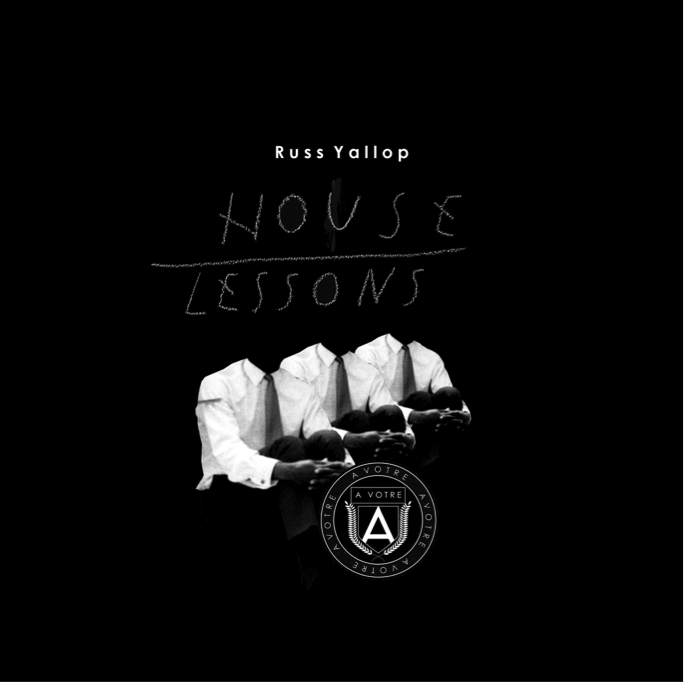 Stream Russ Yallop’s ‘House Lessons’!! “Few producers of recent years have exploded onto the underground house scene like Crosstown Rebels’ Russ Yallop. While some producers spend years finding their feet, Russ made a clear statement of intent with ‘I Can’t Wait’ his debut release on Crosstown Rebels, a solid cut of nu-school house that was charted across the board, with ‘Rock Me’ the B-side being picked up by DJ Mag and featured on their ‘Best of British’ covermount compilation. The last few years have seen him repeat this success with a string of hugely popular releases on labels such as Hot Creations, Rebellion, No.19, Foot & Mouth, and the label that gave him his big break, Crosstown Rebels. With a truly global fan base, Russ regularly tours worldwide playing the most prestigious festival’s such as Tomorrowland, Kazantip, Global Gathering and playing venue’s such as Tokyo’s Womb, Berlin’s Watergate and Circo Loco at DC10. This summer in Ibiza saw his third season as resident for Jamie Jones’ Paradise. Russ made a clear statement of intent with ‘I Can’t Wait’ his debut release on Crosstown Rebels, a solid cut of nu-school house that was charted across the board by everyone from Jamie Jones to MANDY. Underground house pioneer Russ Yallop calls on the genre’s biggest artists for his debut LP release and next in the ‘House Lessons’ compilation series. 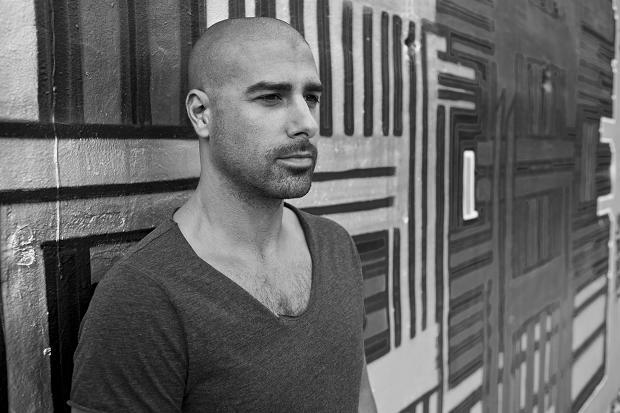 Having made his name dropping a plethora of dance floor weapons via the underground’s hottest imprints including Hot Creations, No 19, and Crosstown Rebels – who picked up his ‘I Can’t Wait’ breakthrough single – Russ Yallop is set to drop the 2016’s most highly anticipated underground album. Having now successfully broken through and established himself as an artist that is pushing the underground scene forward, Russ certainly put his contacts to good use when selecting the featured artists for his debut LP. Reading like a ‘who’s who’ of the underground’s most respected acts, Russ has brought together the genre’s most respected artists for the ‘House Lessons’ compilation. Opening with huge roller ‘Mike The Swamp’ – a collaborative effort with regular sparring partner and fellow underground maestro wAFF, Yallop sets the tone of the album early and readies the listener for what’s to come. Next up, the intricately produced and club ready ‘Relapse’ where Russ once again demonstrates his highly toned production technique, taking the track on a sonic journey through the darker shades of house and techno. Elsewhere on the record, several more high profile collaborations play further testament to Russ’ reputation within the scene as an artist’s artist and a producer to sit up and take note of. First up, the soulful yet gritty ‘How I Feel’ on which Yallop called in the talents of super hot breakthrough act Eskuche & Nu Sky before slotting in his rework of the Jamie Jones and Art Department’s genre defining ‘Our Time In Liberty’. Later, highly respected artist Wildkats make an appearance on the bass heavy club banger ‘System Crank’ alongside Milanese house and techno pioneer Luca Cazal. The record is rounded off with a series of hefty club tracks in the form of ‘Infidel’ and ‘Terra Firma’ before soulful house legend Kenny Glasgow and Russ Yallop join forces on ‘Hopeless Romantic’, a vibe heavy track that acts as the perfect finish to Yallop’s first long play offering.